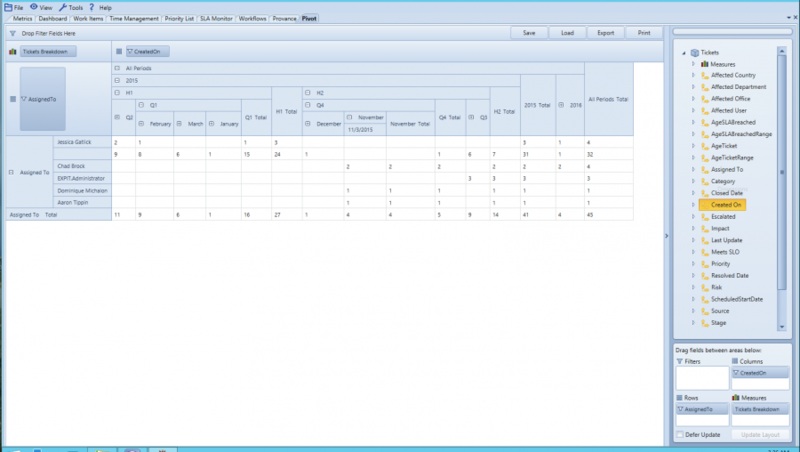 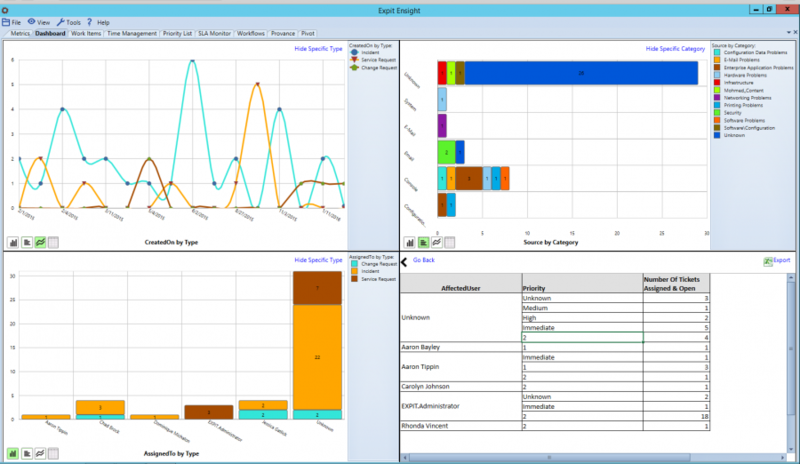 Service Manager data analysis is simplified with Expit EnSight. 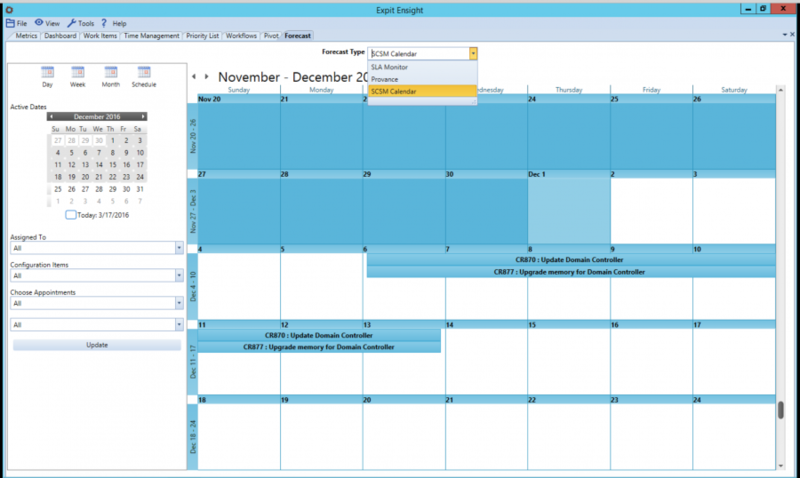 Expit EnSight for Service Manager 2012 provides a comprehensive analysis and monitoring platform for events in Service Manager, tailored for IT managers and NOC facilities. 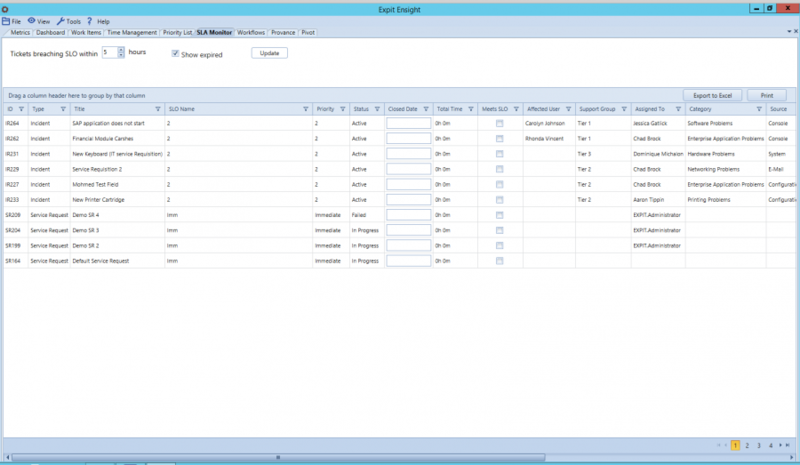 Ensight gives you the ability to import custom fields from classes in the Service Manager so that you can add more value to your reports in SCSM. 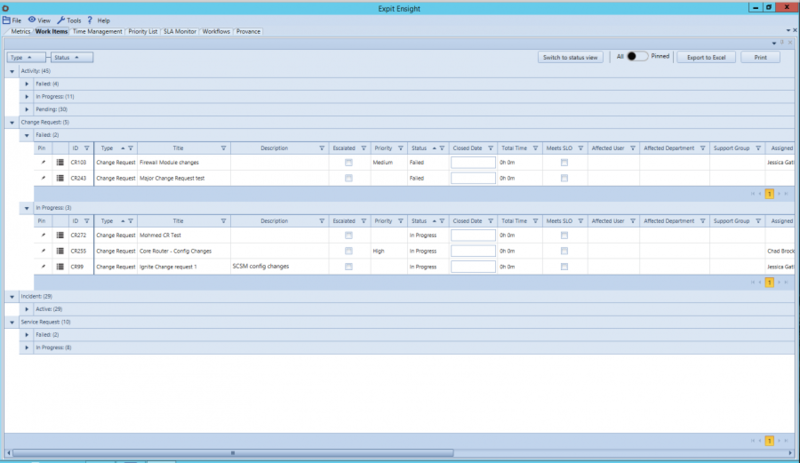 Once the data is in Ensight it is easy to drag and drop, to create rows and columns, to pick values and add filters. 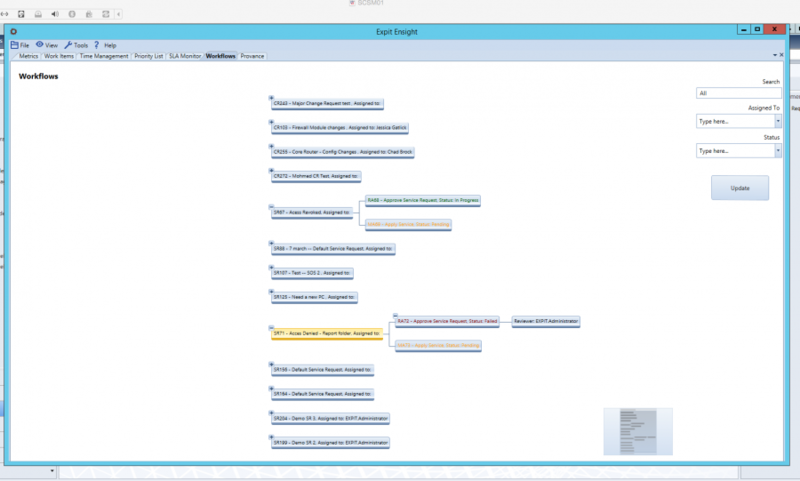 You can interact with the data in real time to slice and dice dimensions, drill down to detail, and find the answers you need – and you still don’t need any changes to your Management Pack or SCSM DB or do any coding!